Our affiliate program rewards you with a 50% commision for all sales that you generate. You are required to have a paypal account to participate in our affiliate program. Enter your email address and a password of your choice. Next check your inbox for your activation code. 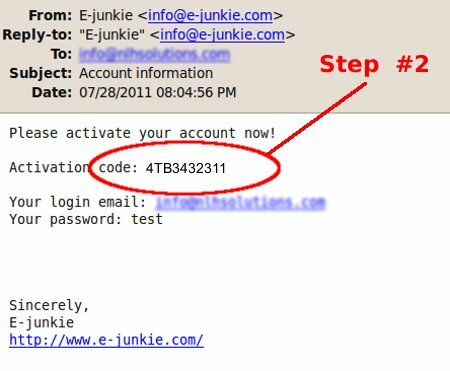 Enter your activation code from your email. Enter your business name and paypal address.